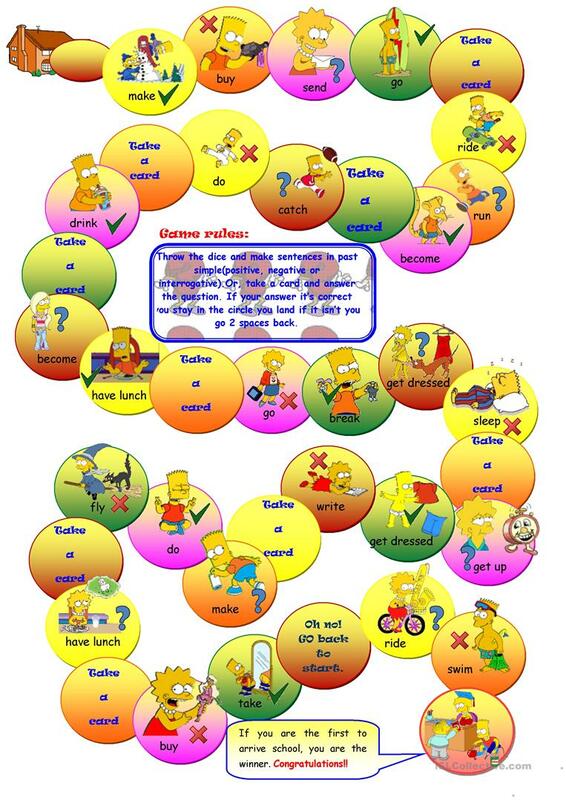 It's a boardgame to practise the past simple tense. a set of conversations cards to play with the game. Perfect to practise affirmative, negative and interrogative sentences in the past. The present downloadable teaching material is a great resource for high school students and elementary school students at Elementary (A1) and Pre-intermediate (A2) level. 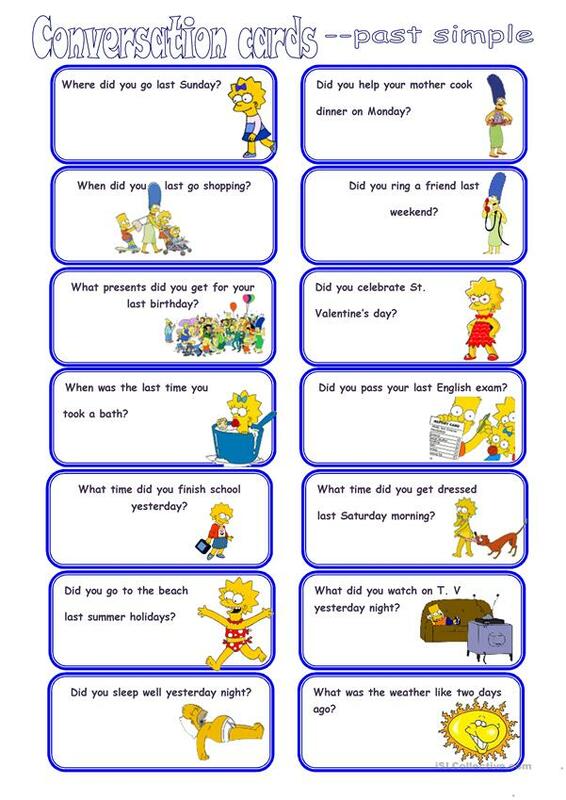 It is aimed at practising Past simple tense in English, and is useful for working on your learners' Speaking and Reading skills. Lili27 is from/lives in Spain and has been a member of iSLCollective since 2011-03-27 19:27:47. 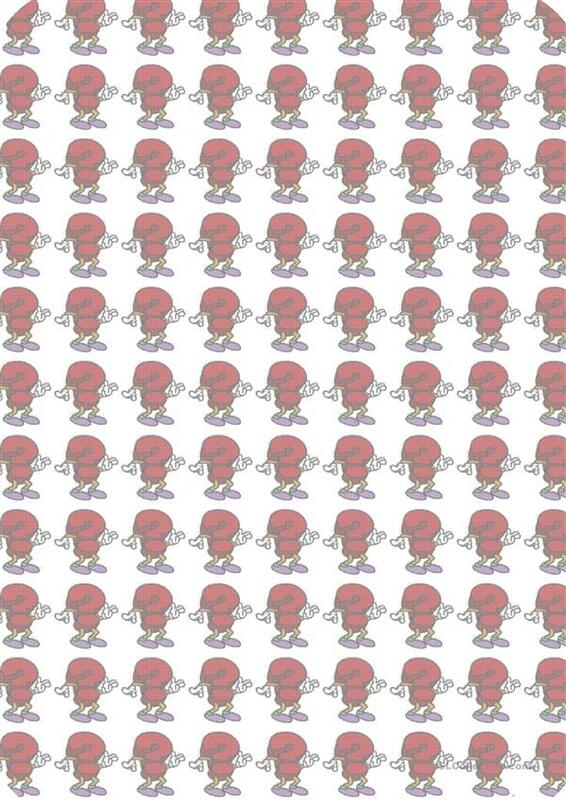 Lili27 last logged in on 2019-04-22 12:33:05, and has shared 152 resources on iSLCollective so far.